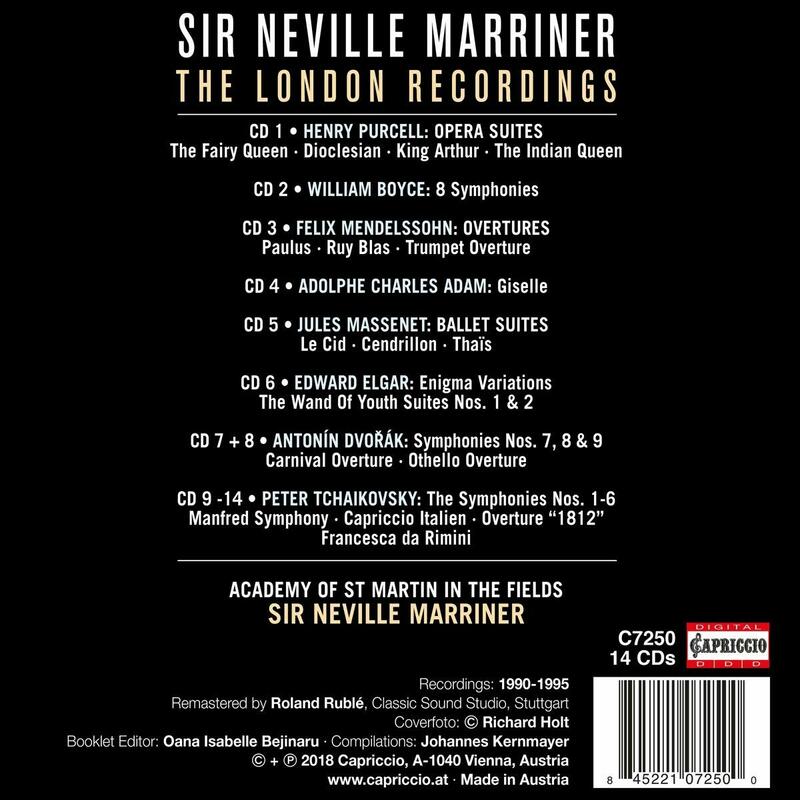 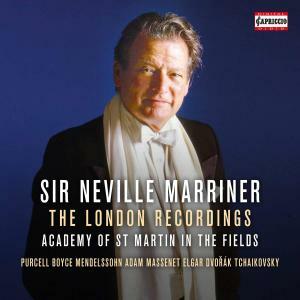 Sir Neville Marriner founded the Academy of St Martin in the Fields in 1958, and led the ensemble for over half a century. 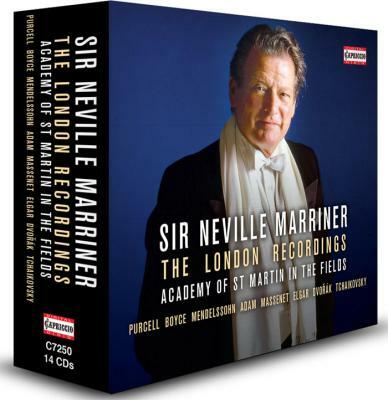 He became the face of recorded classical music for millions of listeners, as Toscanini, Bernstein and Karajan had been before. 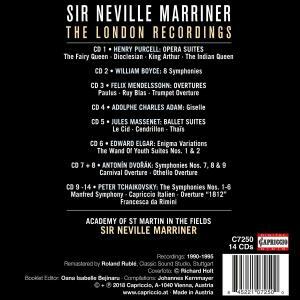 In later years, Capriccio stepped in when other labels showed no interest in recording the Academy in larger-scale, romantic repertoire, exemplified by the set of Tchaikovsky symphonies that are the focal point of this 14-CD collection. 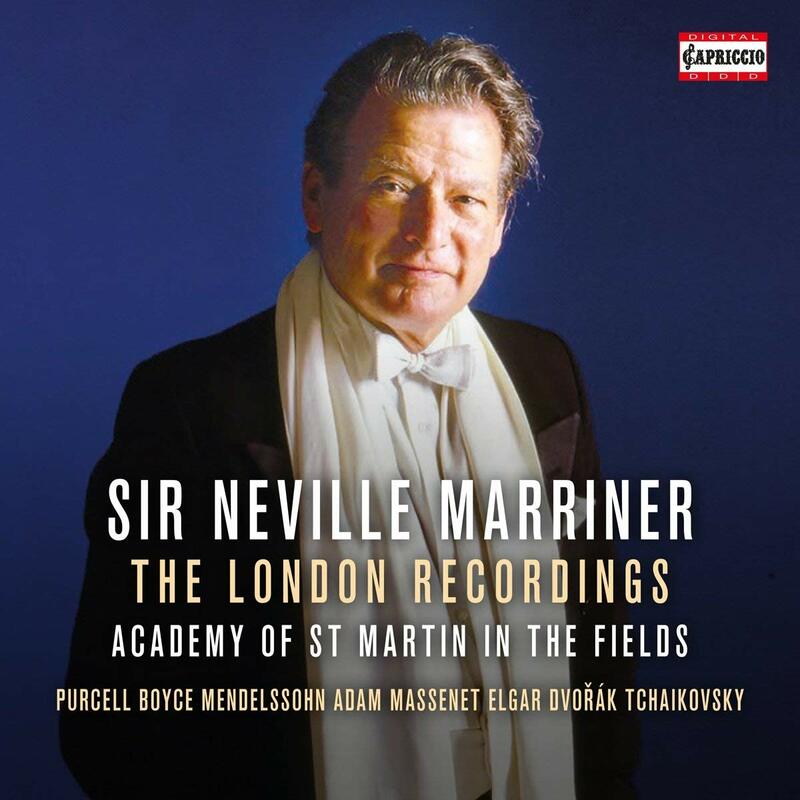 'The members of the Academy, trained on quite different repertory, let their hair down in playing that is both crisp and alert, obviously enjoying their outing into this pop repertory' Edward Greenfield, Gramophone.